is a dynamic law firm. We offer an all inclusive legal service where all the legal questions, requirements and problems of our clients are addressed in a professional and able manner. 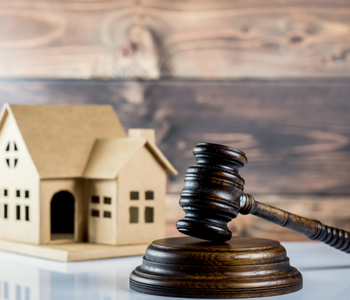 We specialise in all areas of Property law or Conveyancing, Civil litigation, Criminal law, Debt Collection, Drawing of contracts and Drafting of wills and Administration of Estates. 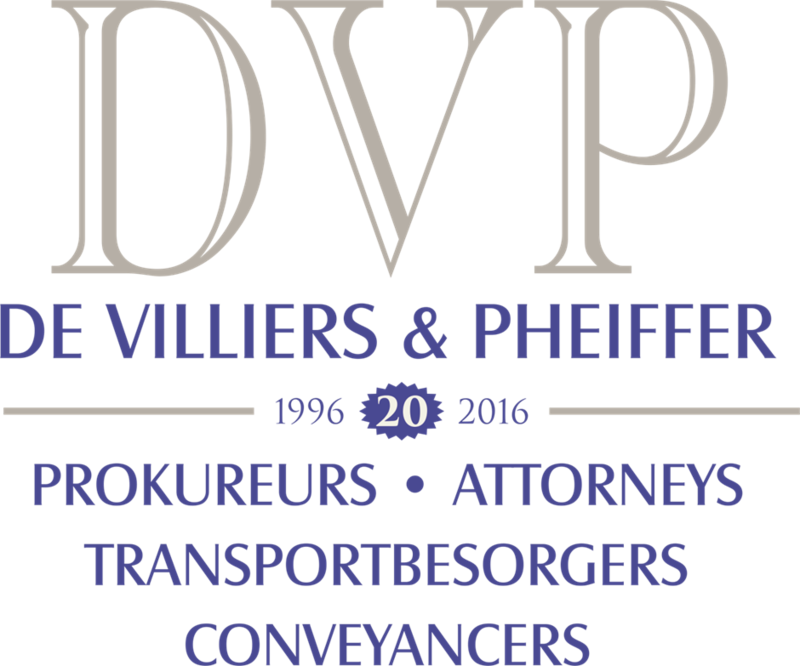 Our firm was founded in 1996 by Abrie De Villiers and Rochelle Pheiffer. We consist of a committed, capable and highly motivated team and we constantly strive to maintain the Vision and integrity of our firm. The firm celebrated it’s 20st birthday in February 2016 and we are all looking forward to a dynamic future in the property industry. 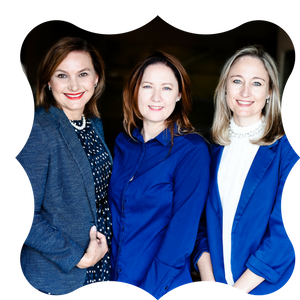 Our mission is to serve our client’s with purpose driven service and attention to detail, in their property dealings with our firm and with the banks that we represent. 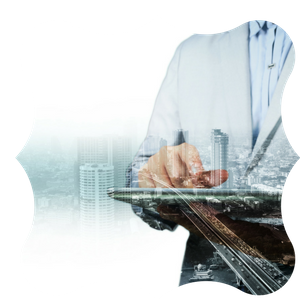 We strive to sustain good communication between our client and our firm. 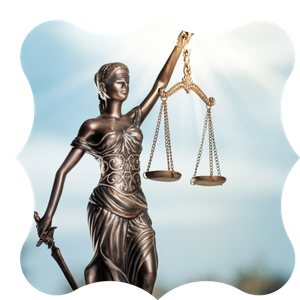 For our clients, we will work hard, provide superior legal services on a timely, effective, and efficient basis, and maintain the highest standards of professional integrity. For our firm, we will foster an enjoyable working environment, based on open communication and mutual respect, and will encourage initiative, innovation, teamwork, and loyalty.